The Future Food-Tech Summit is coming to London in October, and the Quadram Institute will be there to talk with entrepreneurs and innovators from across the food industry about our exciting new vision for food innovation. The Quadram Institute is working at a new interface between food, microbes and health. 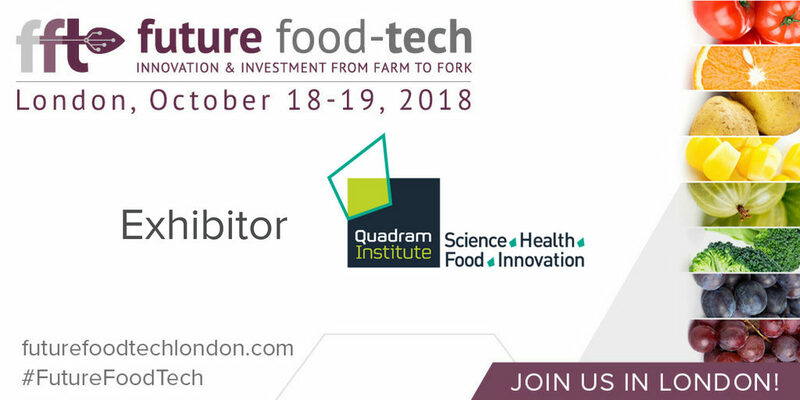 Visit our stand on 18th & 19th October to see how engaging with innovative food and health companies is core to the delivery of the Quadram Institute’s new science strategy. Find out how we’re pushing the boundaries of bioinformatics to deliver next-generation food safety. Learn how we’re channelling a pipeline of research from crop genetics to food structure to clinical research the develop new foods and ingredients with verified health benefits. We’re the curators of the UK’s food composition data, and we’re dedicated to making this data work for the food industry. We’re bringing together interdisciplinary expertise in food and the microbiome, so we are positioned at the forefront of efforts to deliver new innovations from the emerging knowledge of the critical role microbes play in health. Launched earlier this year with £40million of funding, our science strategy will deliver our mission to understand how food and the gut microbiota are linked to the promotion of health and the prevention of disease, especially diet and age-related conditions. The Quadram Institute is bringing together scientists and clinicians, under one roof in a brand new state-of-the-art £75million building at the heart of the Norwich Research Park. 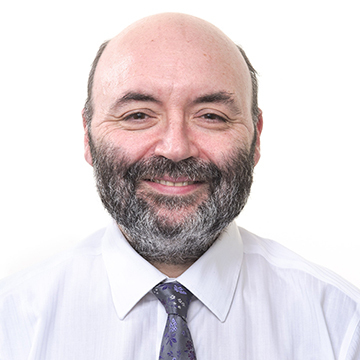 We will work closely and collaboratively with investors and relevant companies to translate our excellent fundamental science to deliver benefits to patients, consumers and society. Future Food-Tech 2018 is a chance to find out how you and your company can be part of this exciting new project.